REDUCED! 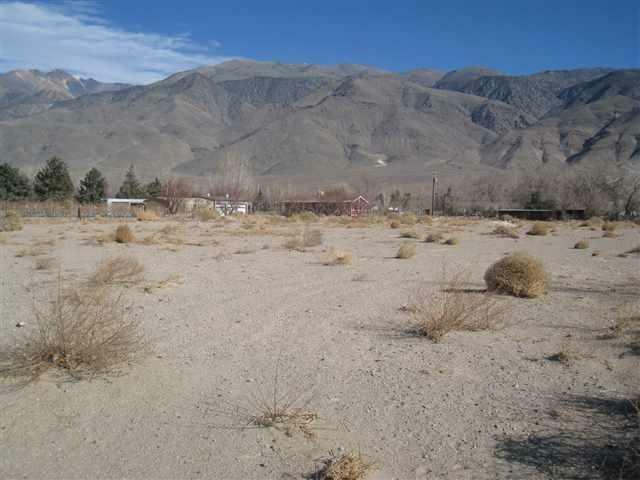 Level 1.51 acre parcel with views of the mountains. 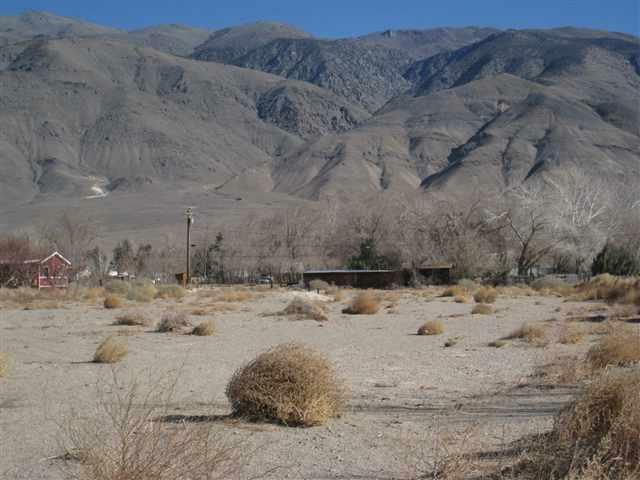 Horses are welcome and they will have plenty of room to roam! 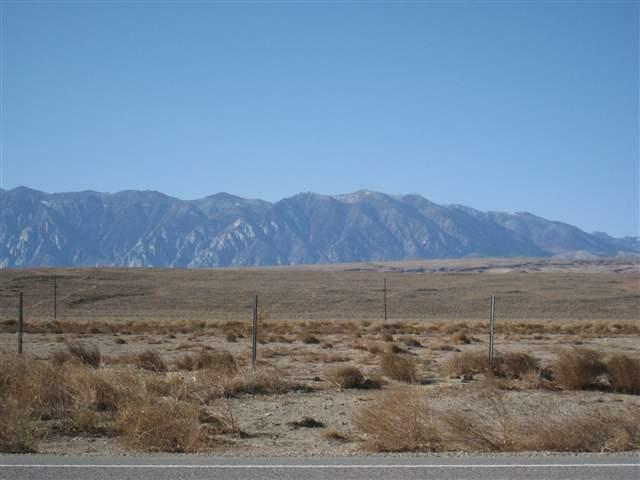 Lot is located on Hwy 6 near the gas station/mini-mart. 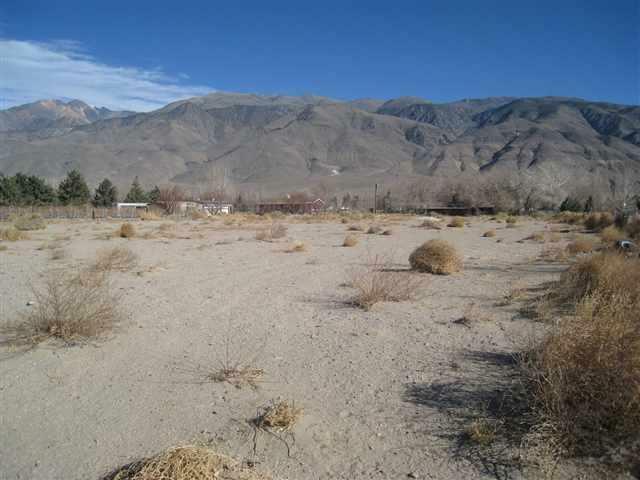 Build your dream home on this conveniently located lot close to Bishop.